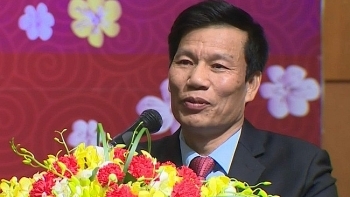 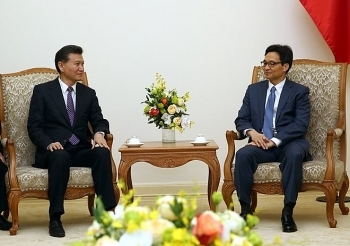 Deputy Prime Minister Vu Duc Dam has asked the World Chess Federation (FIDE) to help Vietnam with the organization of big tournaments and refereeing work. 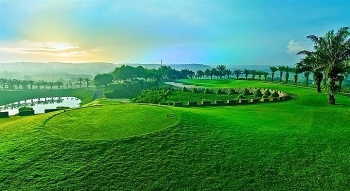 The third VGA Union Cup is scheduled to take place at the Long Thành Golf Course in the southern province of Đồng Nai on March 21. 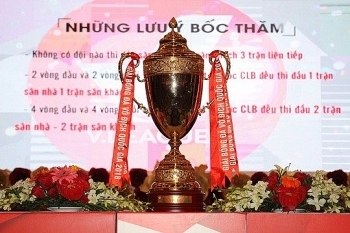 V.League 2018 will begin at Tam Ky Stadium on March 10, with a match between defending champions Quang Nam FC and Saigon FC. 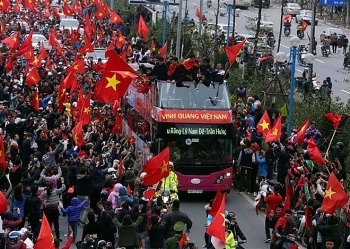 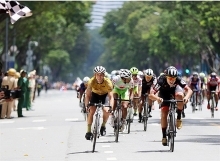 The Ho Chi Minh Television Cycling Tournament this year will include 30 stages with a total length of 3,267km, the event’s organizing board has announced. 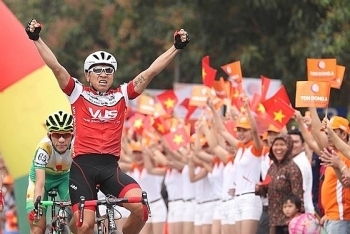 Vietnam will strive to win 4-5 gold medals at the Asian Games (ASIAD 2018) to be held in Indonesia from August 18 to September 2. 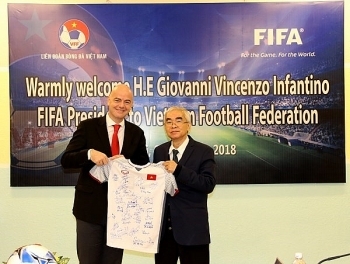 President of the world football governing body FIFA Gianni Infantino pledged to support Vietnam’s football development programmes in the coming time during a working session with representatives from the Vietnam Football Federation (VFF) in Hanoi on February 8. 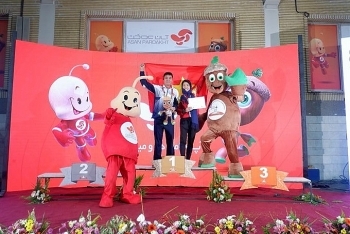 Bùi Thị Thu Thảo brought home a gold medal in the eighth Asian Indoor Athletics Championship, which wrapped up at the Aftab-e Enqhelab Stadium in Tehran, Iran, last Saturday. 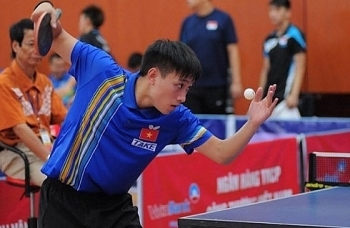 Southeast Asian (SEA) Games gold medallist Nguyen Anh Tu aims to take the trophy at the Elite Table Tennis Tournament which will be held in Hanoi on February 3-4. 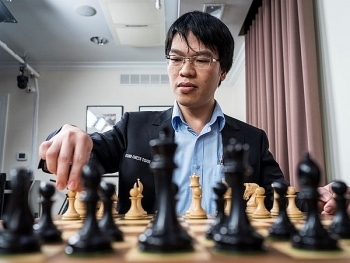 Top Vietnamese chess player Lê Quang Liêm tied with Alan Pichot of Argentina in the seventh round of the Tradewise Gibraltar Chess Festival 2018 in England on January 29.